I thoroughly enjoyed the Monash Japanese Excursion on Thursday 31st May. It was a huge eye opener to Japanese culture and traditions and I learnt a lot from it. To me the most interesting thing was the manga drawing. 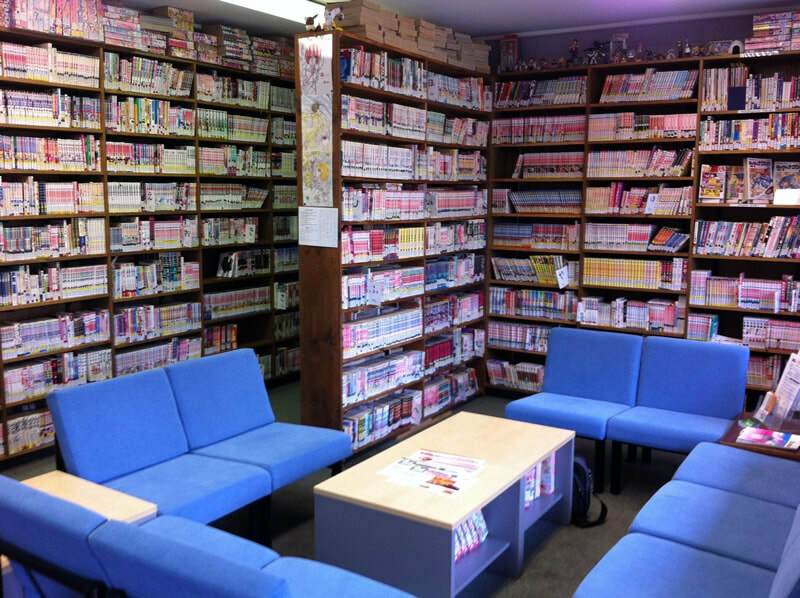 I enjoyed it as it taught me the history behind manga and anime and was a great learning experience. I also was able to walk out with learning an amazing skill which was actually drawing manga. I have since practiced the skill at home and it has brought me hours of enjoyment. If I was to see anything again it would be the Japanese drumming. Before the excursion I had no idea that there was such a thing as Japanese drum. But I was truly captivated by the performance and sat in awe the entire time. 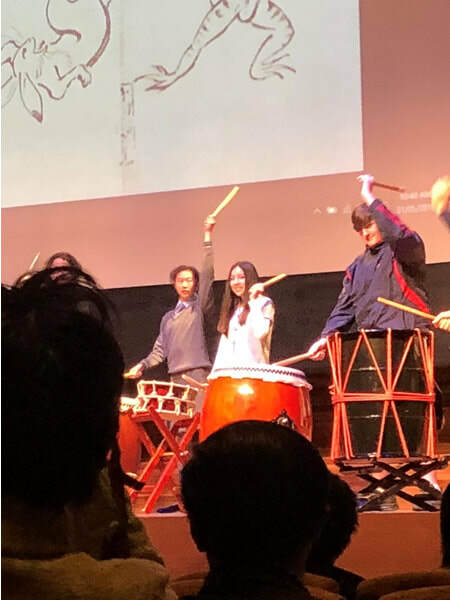 For me the manga drawing was the best, but the Japanese drumming was a close second. Also, I enjoyed the various stories from some of the speakers, this inspired me to visit Japan next year and continue my studies. In conclusion, the Monash University Japanese excursion was a fulfilling Japanese cultural learning experience which I will cherish for a long time.